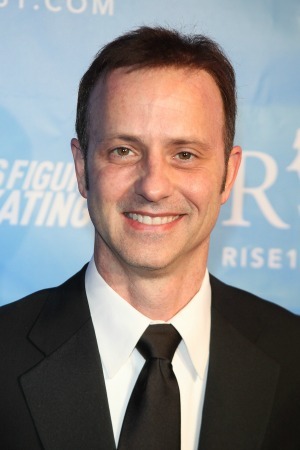 Brian Boitano recently revealed he is gay, and is headed to Sochi. But how will he and other gay athletes be treated in the country that has not been shy about expressing their anti-gay beliefs? When Brian Boitano finally came out just weeks ago, it wasn’t a surprise to many. But the ice skater said he was inspired to make his personal life public. So what inspired him? It was an idea by President Obama. The president appointed a delegation from the U.S. for the 2014 Sochi Olympics that also delivered a message. “When the president named the delegation and I read in the news what his message was, of tolerance and diversity, I thought, ‘I have to take this opportunity,'” Boitano told Today (via People). Russia has been causing increasing controversy about the Winter Games because of their anti-gay stance, and Boitano felt it was the perfect time to finally share his life. The decision to come out on Dec. 19 was a big one for Boitano, but Matt Lauer admitted he “wasn’t shocked.” Boitano laughed at the statement, and admitted he had never tried to hide who he really is.